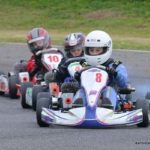 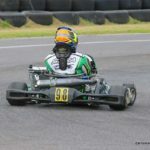 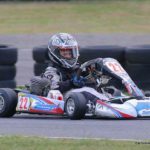 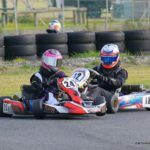 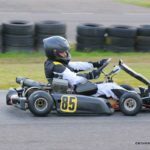 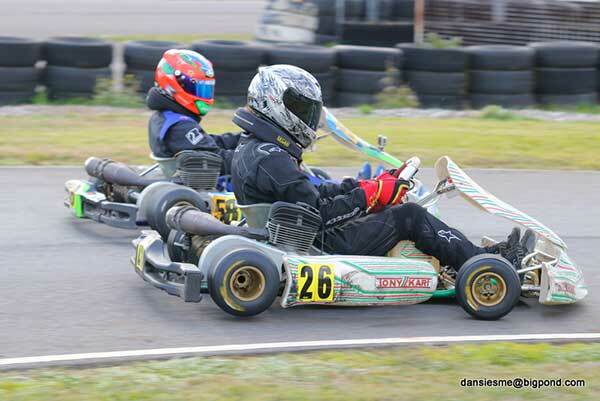 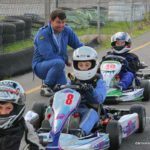 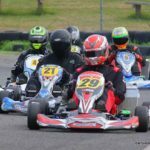 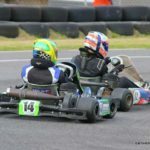 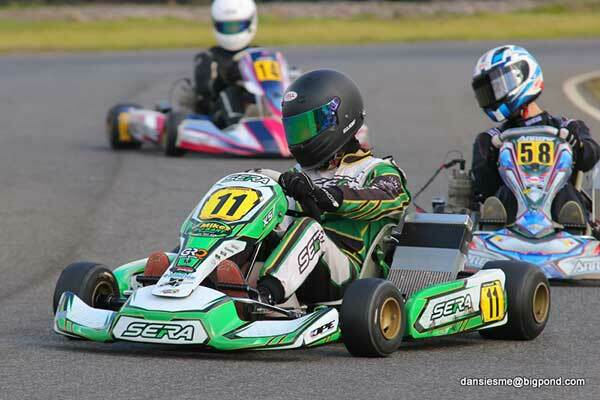 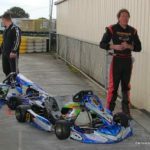 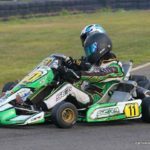 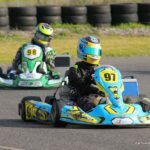 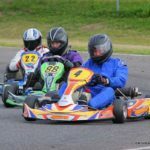 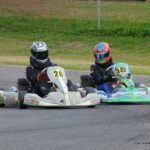 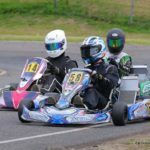 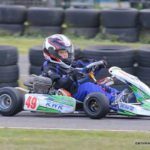 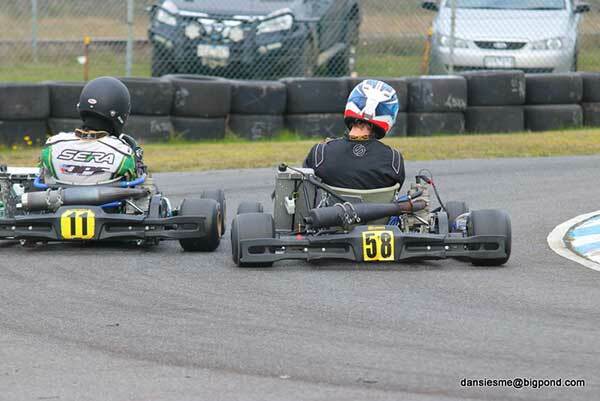 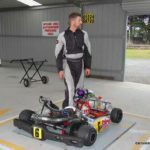 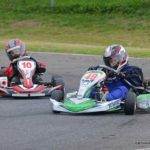 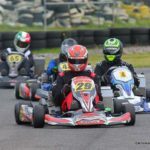 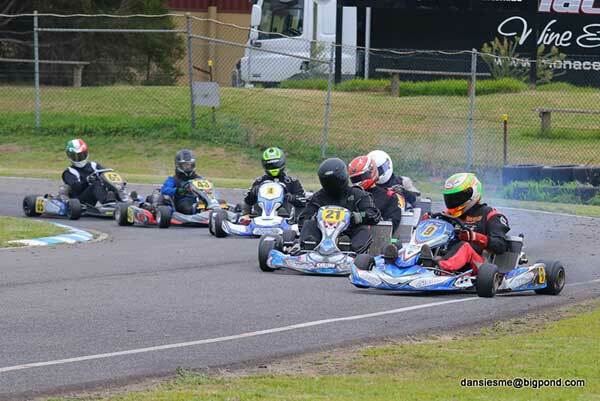 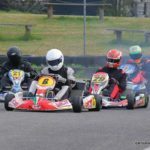 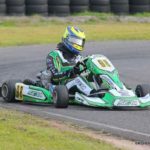 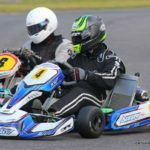 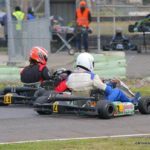 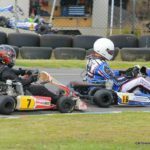 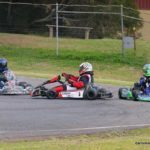 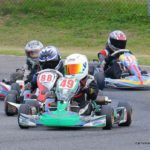 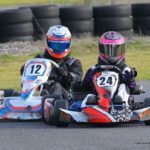 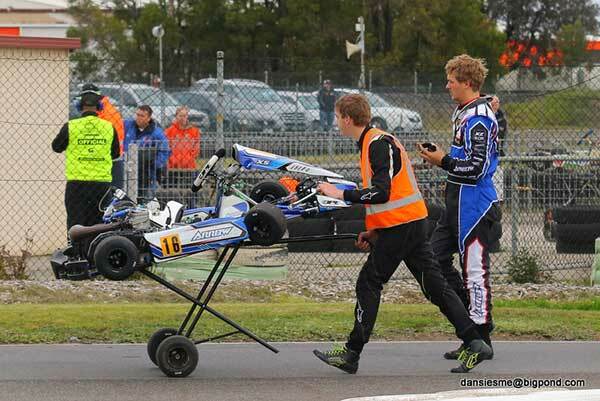 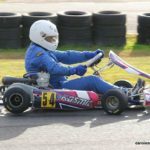 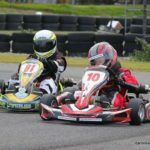 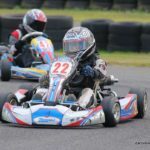 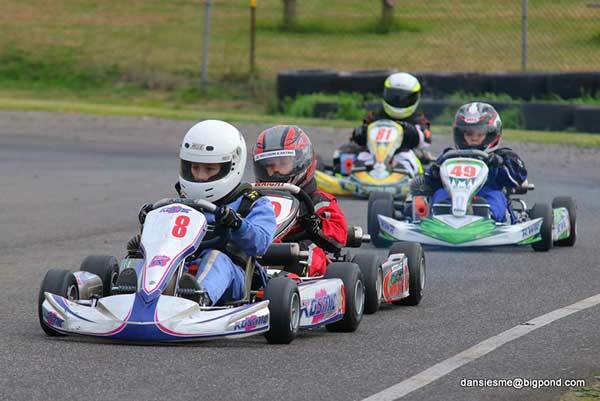 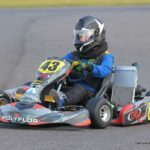 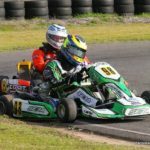 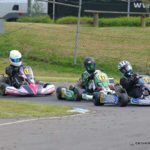 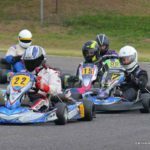 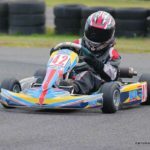 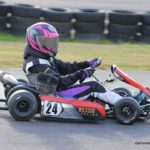 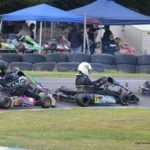 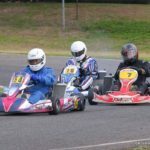 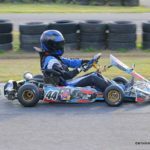 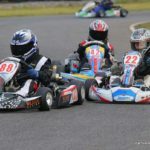 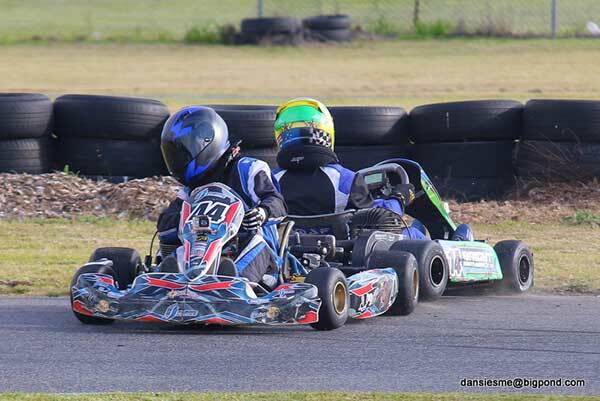 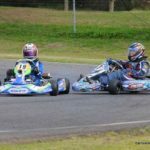 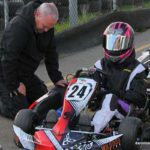 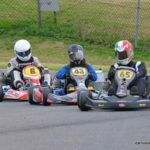 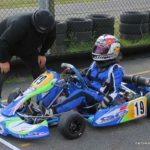 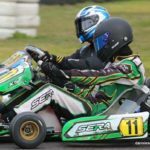 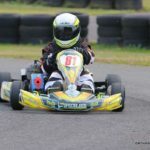 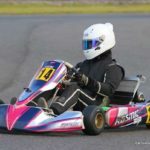 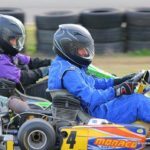 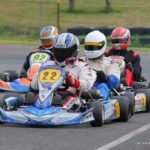 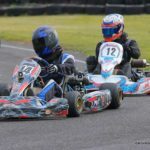 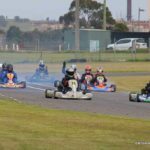 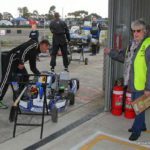 The rain stayed away for the Gippsland Go Kart Club’s June race day on Sunday. 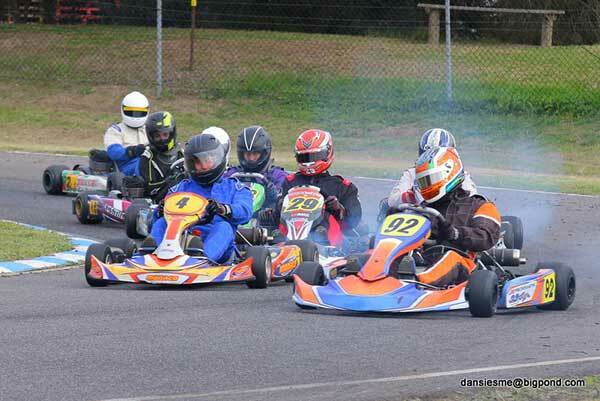 All classes enjoyed extra laps for the three heats and final. 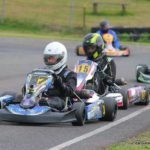 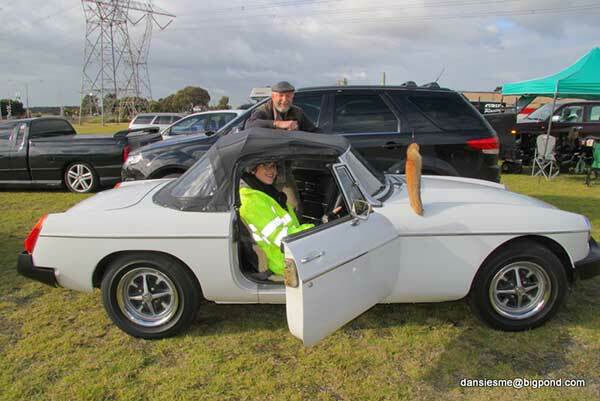 Entry numbers were boosted (43 this month) by several members from the Bairnsdale club, plus racers coming from Stony Creek and a couple prepping for this weekend’s Golden Power Series round.